Emily Sievert is the Social Media Manager for VISIT DENVER; the Convention and Visitors Bureau in The Mile High City. She creates and implements the social strategy across all platforms in various regional, national and international feeder markets promoting the Denver experience to the avid family, solo or business traveler. 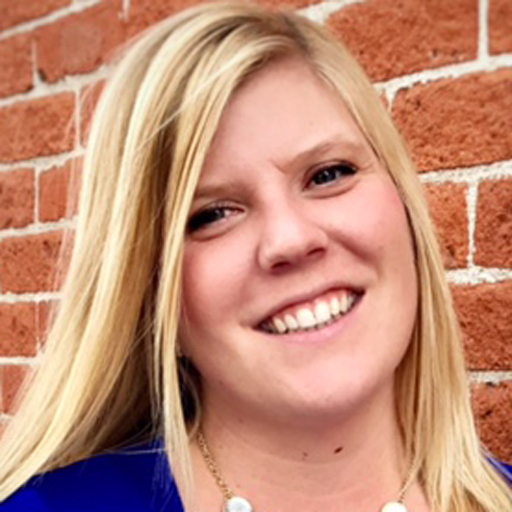 Emily also manages and creates the overall brand voice using the most current social tools to effectively market Denver. Previously she was with AdTaxi Networks, an advertising agency with big name clients including Sears, Pepsi, The Denver Broncos, Subway, Planet Fitness & the Winnipeg Jets. She also worked for Envision Healthcare.